One of the easiest ways to make your vehicle seat more comfortable and soft while traveling is to use a special cushion for your car seat. This method is much more effective and simpler than changing the upholstery or changing the seat itself. Also, an important factor that takes into account most buyers of the pillow is a great saving, as changing the seat costs worth ten times more expensive than buying special pillows. Auto seat cushions, depending on the design, can perform various functions. 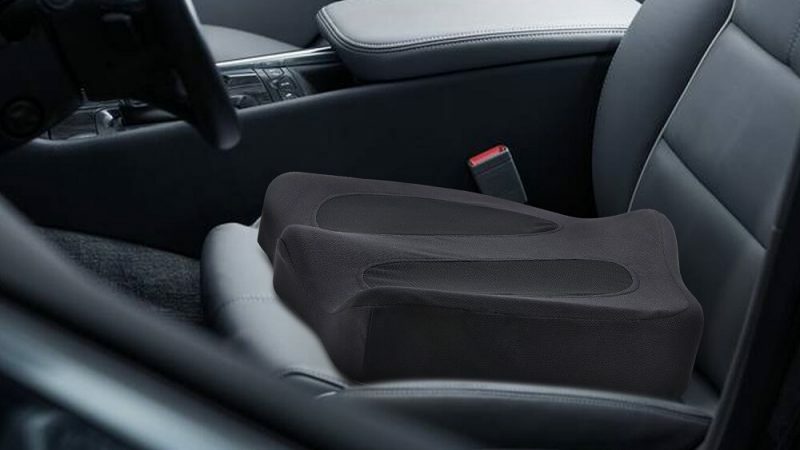 The driver seat cushion is designed to provide comfort to the driver during a long trip.